Mt. Enta is an active volcano, the highest active volcano in Europe, billowing fountains of lava from its source deep inside the Earth's core. Mt. 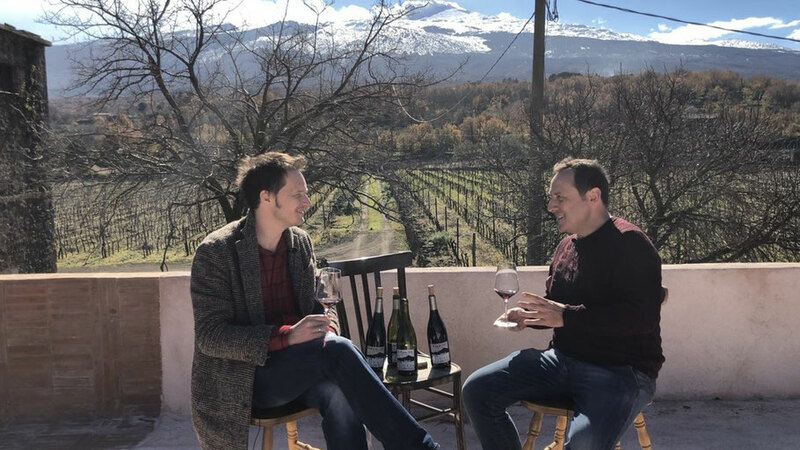 Etna is Italy's Burgundy, an ancient and rapidly developing wine region attracting the attention of wine critics and sommeliers over the last ten years. Etna means delicate charismatic wines and no less charismatic winemakers. 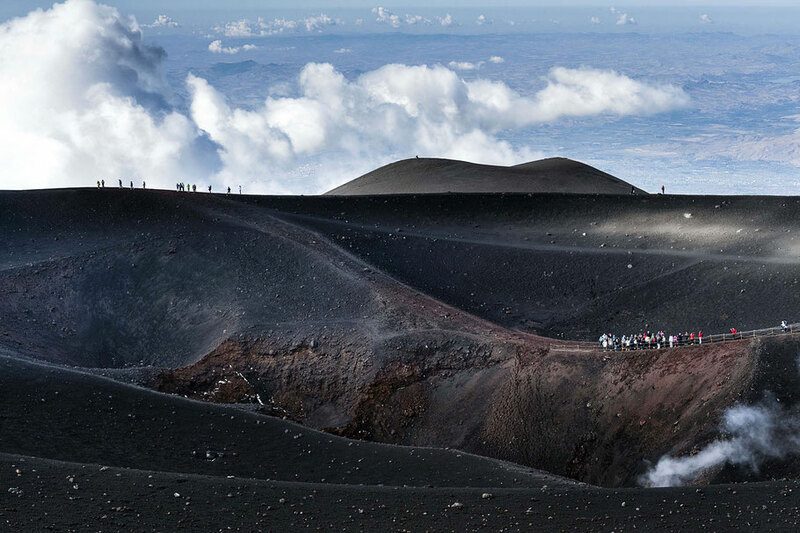 Etna is breathtaking scenery, glistening snow-capped peaks, clean mountain air and the roots of hundred-year-old vines on black terraces built of volcanic rock. Etna means expressive taste in products; this is Italian happiness with a Sicilian accent and a mountainous spirit. 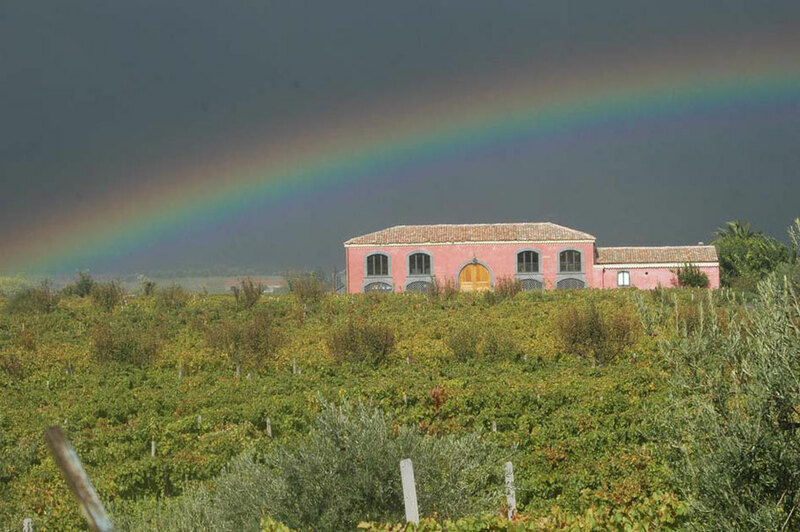 We will visit more than 10 carefully selected wineries in one of Italy's most interesting wine regions, get to know its winemakers and, of course, their wines! 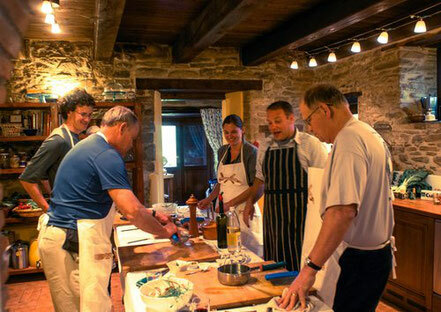 We'll learn to cook incredibly delicious Sicilian dishes in the company of a local chef. Have a picnic on a volcano surrounded by grapevines and listen to local poets. We'll have dinner with the family of winemakers, who've been plying their craft for generations. 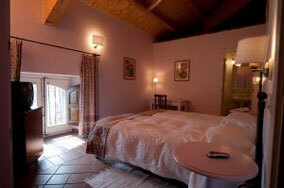 We'll stop at the apiary and taste the local varieties of honey and olive oil. At the local cheese factory we'll learn the secrets to making cheeses and enjoy hot, freshly prepared ricotta. 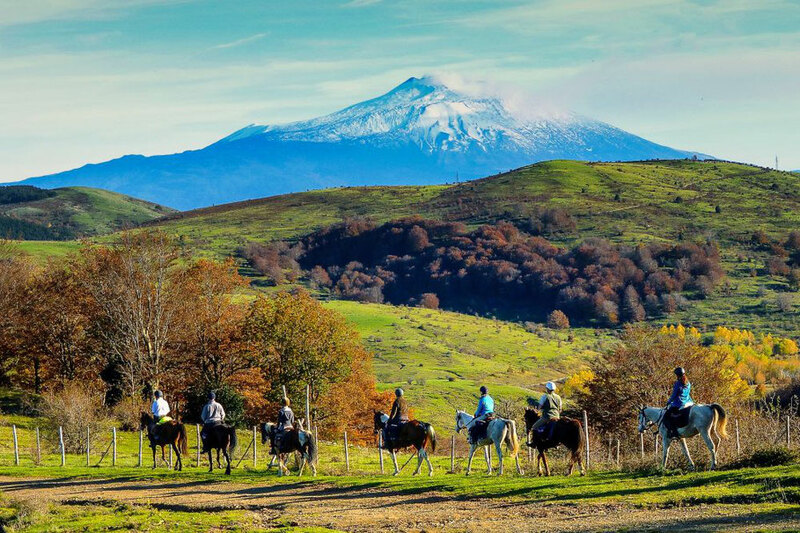 Ride on horseback through the mesmerizing beauty of the Alcantara nature reserve. 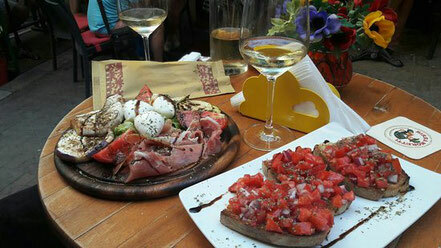 We'll go on a gastronomic raid to the bars and restaurants of Taormina, in the pearl of the Mediterranean, Taormina. We'll take a walk around the island's most ancient city, Syracuse. We'll conquer Europe's highest active volcano Mt. Etna. We'll learn the secrets of the Sicilian mafia straight from the mouths of locals in Savoca, a picturesque town not far from Mt. 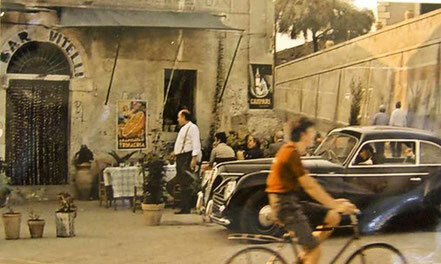 Etna, where the legendary movie The Godfather was filmed. 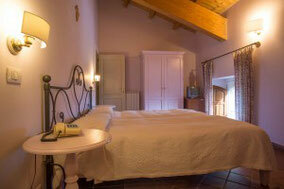 We'll take away the best wines of Etna and wondrous bouquet of impressions. 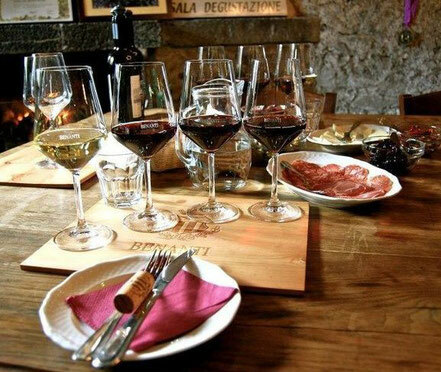 Join us on our unique Wine Lovers Tour of Etna! Welcome to Sicily! 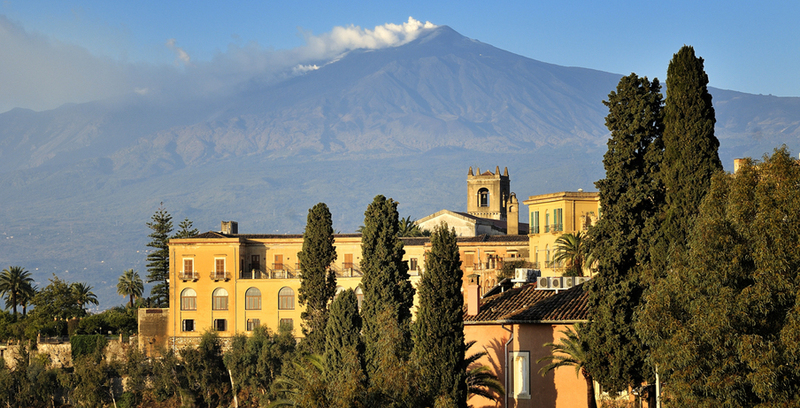 Your English-speaking guide will meet you at Catania Airport and you will travel to Etna. You'll be housed in an old estate, where the family of Baron Emanuele Scamacca del Murgo lives. The manor is located at an altitude of 500 meters above sea level, surrounded by picturesque vineyards that not only produce outstanding red and white wines, which Etna is famous for, but also high-class sparkling champagne. After check-in, we'll meet in the terrace with a breathtaking panoramic view of Mt. Etna, the vineyards and the Ionian Sea, where we will have a generous lunch and tasting 5 Etna DOC wines. We'll relax and in the late afternoon set off for Taormina, Sicily's main resort and the pearl of the Sicilian coast. 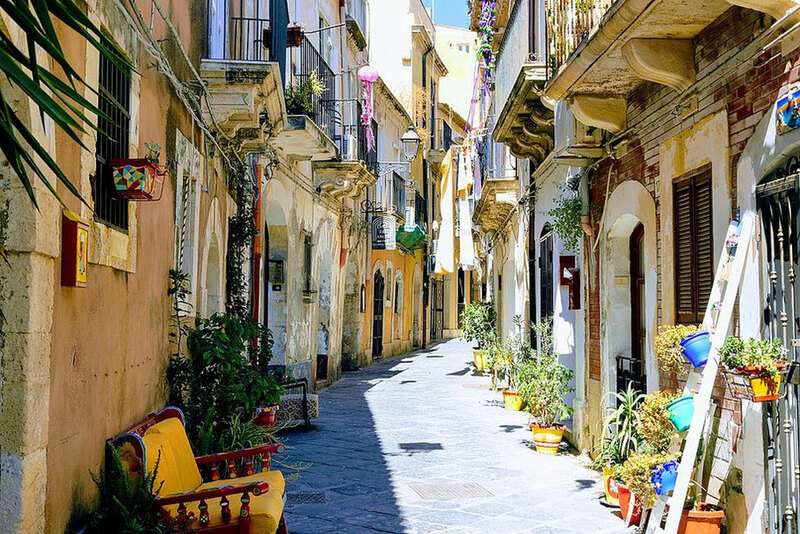 Leisurely walking along the beautiful narrow streets we will make several stops in the best bars, restaurants and patisseries to try the local cuisine, naturally, with excellent wines and liqueurs. After breakfast we set off to conquer Europe's highest active volcano, Mamma Etna, as Sicilians themselves call it. We'll pass by picturesque towns on the slopes of the volcano, vineyards, olive and almond groves, citrus plantations, hillocks of hardened lava, houses and churches built from volcanic rock. Along the way, we will pick up an apiary in one of the local villages where we will try organic food and drinks of local production: various varieties of honey and olive oil, green and black olive pates, pistachio pesto, sweets - all paired with Etna DOC red, white and rose wines, sweet wines and liqueurs, including the 70-proof liqueur "Etna Flame". Then we will rise to 2,000 meters above sea level, where we'll see “alien” landscapes, panoramic views of the Ionian coast and walk along the famous Silvestri craters. We’ll celebrate the conquest of Mt. 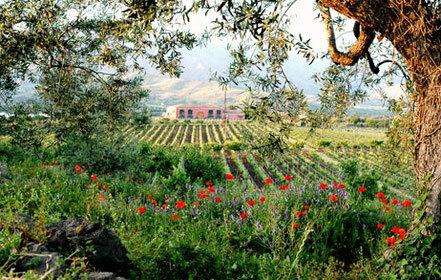 Etna by going to one of the best wineries in the region - the Benanti flagship farm. 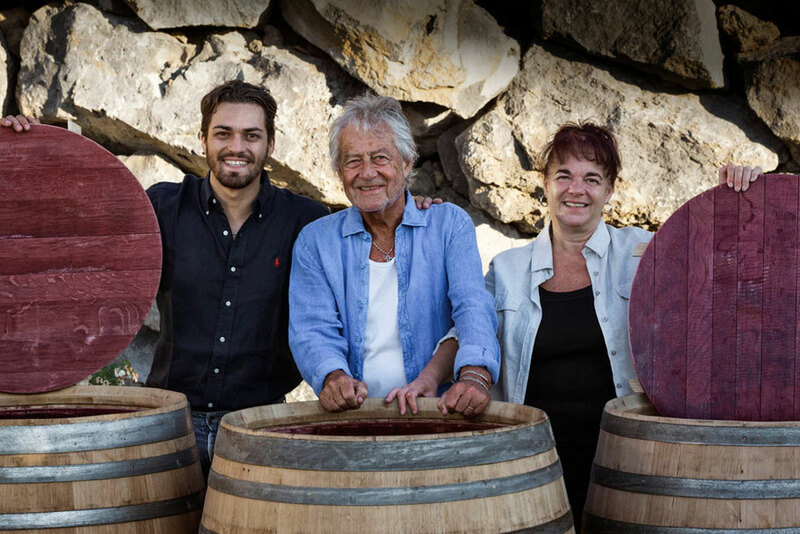 The Benantis will show us everything that we want to see and tell about all the intricacies of winemaking on Etna that we ever wanted to know. 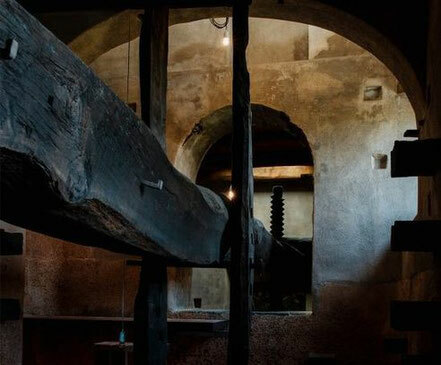 We will visit a modern wine cellar and the old - historic palmento with all its fancy tools. 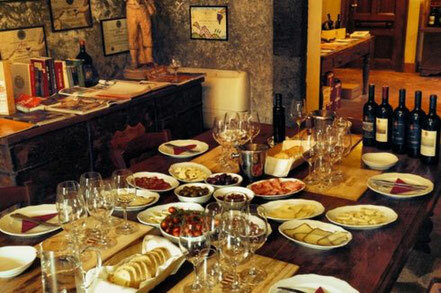 After this unforgettable experience, we will be offered a traditional Sicilian lunch with a tasting of Benanti wines. Our unique enogastronomic tour of Etna continues, and today after breakfast we'll go explore three wineries on the northern slope of Etna. Selected by our wine experts, these wineries are some of the best examples of Etna's winemaking. 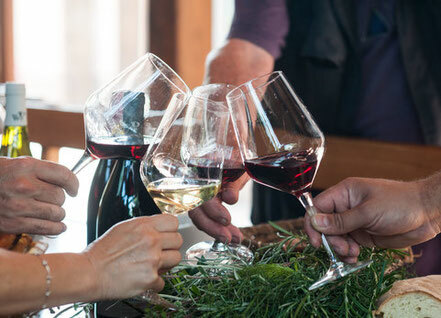 We'll get to know the wineries' owners, find out how dramatically the taste and aroma of wines terroir within even one slope can differ, walk among the vineyards, visit the wine cellars and, of course, taste the wines. A delicious lunch of four traditional dishes will await us in one of the winery. This morning we will visit an old family farm that produces cheeses, dairy products, meat, fruits, vegetables and wines. Cheese is prepared early in the morning, so by 9 am we'll already be at the cheese factory. 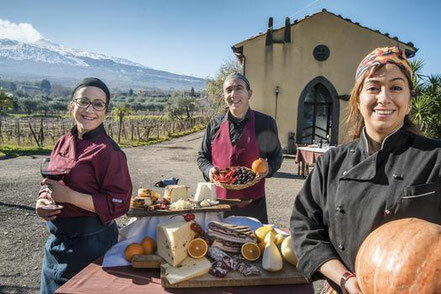 The local cheese maker will enlighten us as how to prepare Etna cheeses, and we will even take part in ricotta production, after which we can taste the fruits of our labors. After such an unusual breakfast, we'll set off to explore the pristine nature of the unique Alcantara nature reserve. And on horseback to boot! A lack of riding experience does not matter in the least: it will be an easy, relaxing trip under the guidance of an experienced instructor. Then we'll return to the farm, where we will be offered lunch, fully prepared from local produce, of course, accompanied by local wines. And ahead - Tenuta delle Terre Nere, one of the best wineries in Italy, thanks to which the wine revolution on Etna began. 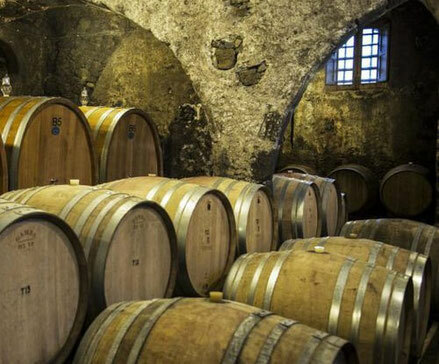 We'll tour the cellars and vineyards, tell you about the history of the business, and, of course, treat you to wine. After breakfast there'll be a march to the sea, to Syracuse, the most ancient city on the island. The first ancient Greek colony in Sicily, the home of Archimedes is here. Have you ever seen the Duomo, a Catholic Cathedral built in the colonnade of an ancient Greek temple? Well, you will. There is also a very beautiful embankment with a tower jutting out into the sea, the fountain of Artemis, the fountain of Aretusa and the church of Saint Lucia, where Caravaggio’s masterpiece “The Burial of St. Lucia” is on display. Then we'll return to the slopes of Mt. 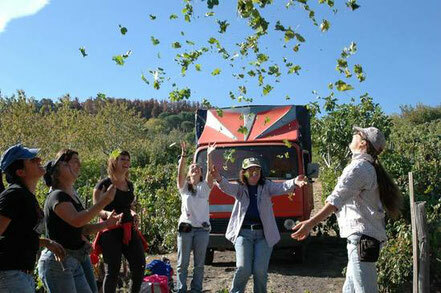 Etna, and visit the next Etna winery, where we will be taught not only to taste, but also to cook! Under the guidance of an experienced chef, we will prepare several Sicilian dishes, which we'll then be able to eat - naturally accompanied by the farm's wines, we will discover one more facet to Etna. The first half of the day we'll have a leisurely breakfast and rest, and in the afternoon we'll head to Savoca, a picturesque village on the top of a hill, where time appears to have stood still for two hundred years. Savoca is so beautiful and distinctive that it was here that Francis Ford Coppola decided to shoot the Sicilian scenes of The Godfather. We will be met by a local expert on The Godfather and the Mafia who will show us around the town in an eye-opening tour. We will walk along the ancient winding streets, visit ancient churches and the famous Vitelli bar, sit down on the terrace with a magnificent panoramic view and have food and wine tasting. 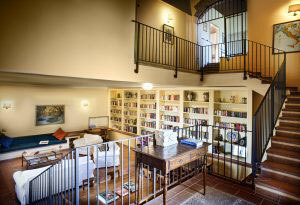 In the evening we are invited to a homemade dinner with the family of an Etna winemaker. This warm and lovely evening will be spent in long sincere conversations about wine and food, love and fate. We'll ask the hostess how everything is prepared and the host about all his wines, thereafter trying everything on offer. 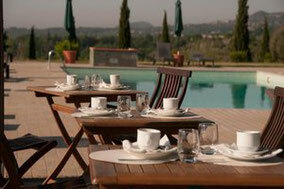 We'll have breakfast and go to the old winery Tenuta di Fessina owned by the beautiful Silvia Maestrelli. The vineyard is unique - it is surrounded on all sides by hardened lava. We'll see that the vines feel very comfortable inside this natural “crater.” We'll walk with a local winemaker through the beautiful vineyards, visit ancient Palmento and a modern wine cellar. 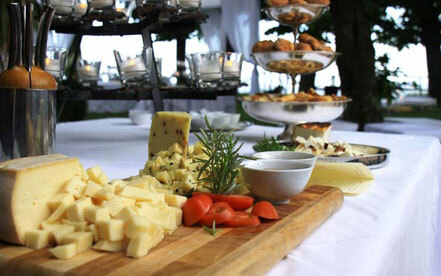 Then, we will sit on the veranda with a magnificent panoramic view, and have a unique food and wine pairing session. We will taste several wines of the estate perfectly paired with traditional Sicilian dishes cooked from seasonable organic local ingredients. Closer to evening we'll return to the Murgo estate, relax and have a gala dinner. We'll have breakfast then set off for the airport. See you soon, Etna! Until we meet again, Sicily! 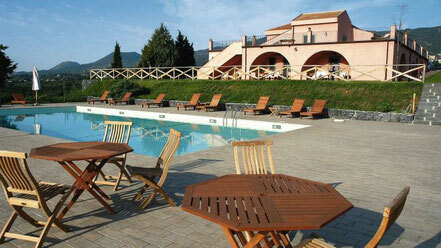 7 nights at the historic estate Tenuta San Michele, where the family of Baron Emmanuele Scamacca del Murgo lives. The estate is situated in 30 km from Taormina and in 10 km from the Ionian coast on the south-eastern slope of Mount Etna (500 meters above the sea level). 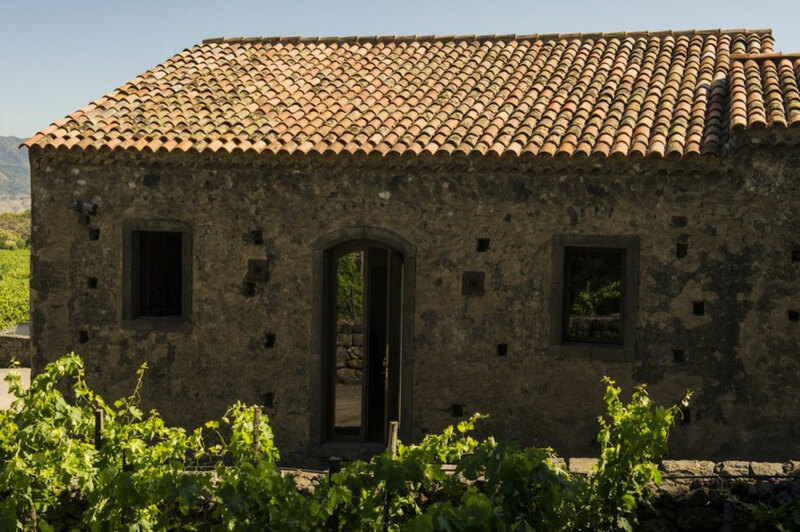 This rural hotel and winery is located amidst picturesque vineyards that not only produce outstanding red and white wines, which Etna is famous for, but also high-class sparkling champagne. The price includes double or twin accommodation at standard room. Single supplement -- 270 euros. Services: airconditioner, swimming pool, parking, tea-kettle, telephone, mini-bar, toilet set, bedroom and bathroom linen, hair drier, wi-fi, TV. *The program may be amended, which уеt will not affect the total amount of experiences. 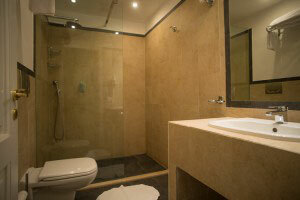 To guarantee a booking, we require deposit in amount of 430 euros per person. Payment can be made by bank transfer, by PayPal, or cash. If you require any other information, please contact us by filling in the form below, and we will promptly reply your questions.